Shared community space for dining and relaxing with attention to every detail. Local accommodations available. 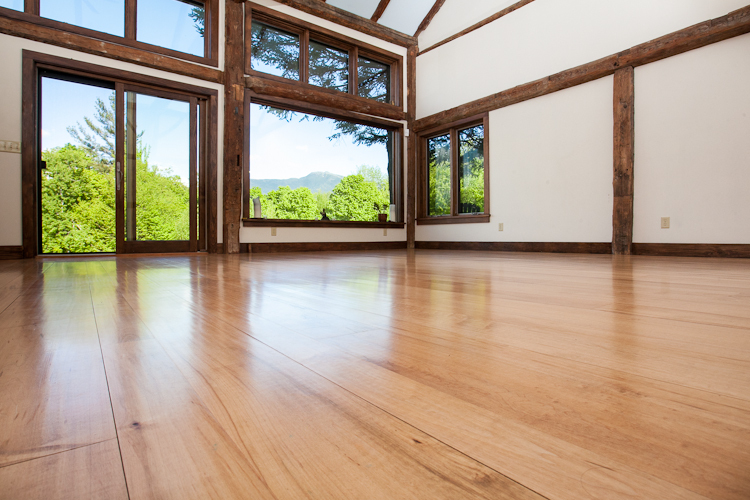 Warm radiant floors and a majestic mountain view await you. A deck overlooks the gardens, grounds and pond. 22 acres of woods to explore.